The car-hailing pioneer plans to borrow up to $2 bln on the back of a $3.5 bln Saudi investment. That would give Uber some $13 bln of financial firepower as Chinese rival Didi stockpiles $10 bln and India’s Ola seeks fresh funds. It’s a headlong race that could end with a crash. 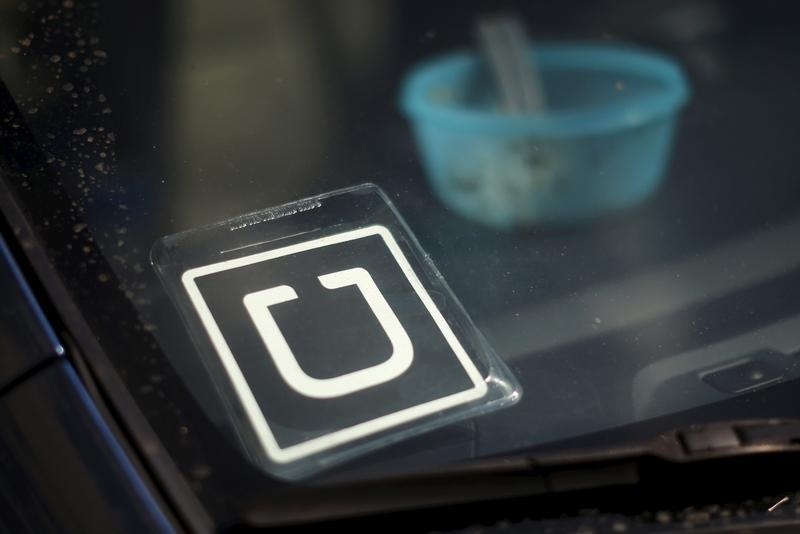 Uber Technologies has hired banks to raise up to $2 billion from the leveraged-loan market, according to a June 14 report in the Wall Street Journal, which cited unnamed sources. The ride-hailing service’s Chinese rival Didi Chuxing Technology has raised $7 billion in its latest fundraising effort, the newspaper reported on June 15. That includes a $2.5 billion debt package from China Merchants Bank. Indian cab-hailing service Ola wants to raise between $300 million and $400 million, business newspaper Livemint reported on June 15. According to the Business Standard, Ola is in talks to raise nearly $1 billion.